Located in New Castle, DE and proudly providing national and global service. Northeast Inspection Corporation, a building science consulting firm, specializes in the forensic evaluation of the water management details of the exterior wall system and fenestrations (windows and doors) of the structure. As principal, Frank Hendron is one of the preeminent building science consultants in the region and technical contact to the American Society of Testing Materials (ASTM) C-1063, which is the standard for the application of lath and accessories in a stucco wall system. This committee writes the national standards that our International Building Code adopts. Master’s Degree: Applied Science and Technology. Doctoral studies: PhD in progress. Sits on numerous ASTM committees on building performance. 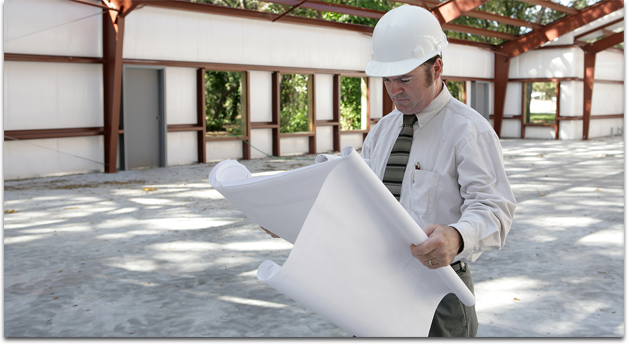 Teaches continuing education courses for building code officials, architects, engineers, consultants, builders, contractors, applicators, and home inspectors; Rutgers University Division of Government Services. Maintains numerous certifications and code official licenses. Northeast Inspection Corporation, (302) 530-4555, fax: (302) 276-2445, | Base Content Copyright © 2019 Market Hardware, Inc.